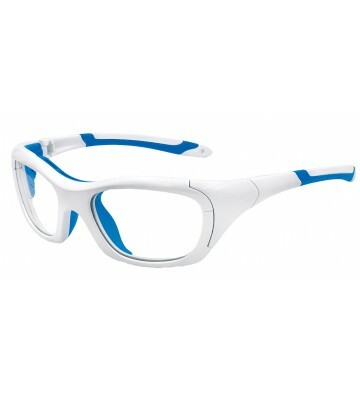 For contact sports: soccer, basketball and racket sports, where, due to different elements of the game - balls, rackets, etc. 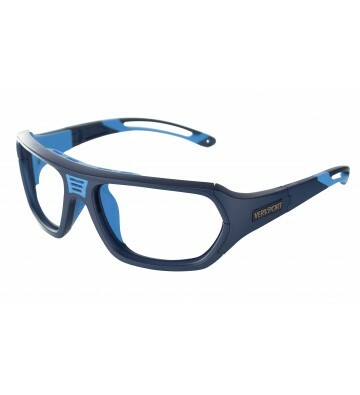 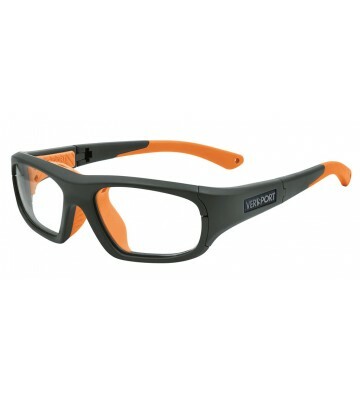  there is a risk of eye injuries, VERSPORTs protective sports eyewear become an essential eye protection equipment. 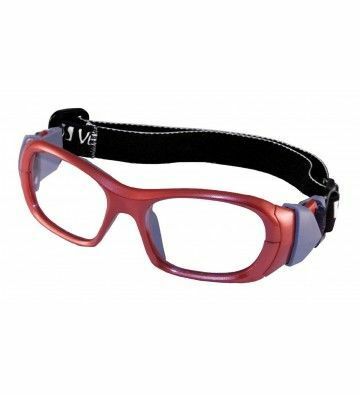 Type-approved and endorsed by major Sporting Federation, VERSPORT glasses offer a visual solution for each athlete.